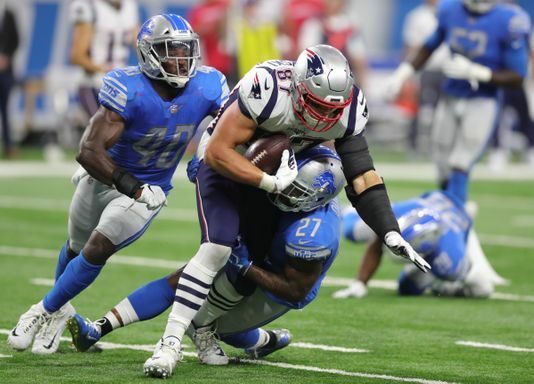 Before yesterday’s game against the Detroit Lions, rumors were swirling that New England Patriots tight end, Rob Gronkowski, was almost traded to that specific team. And in post-game interviews, he confirmed just that. WATCH: Gronk acknowledges near trade to Lions this past offseason. When word got out that a possible trade was near for the all-star tight end, he threatened to retire and refused to answer calls from the Lions organization. An upset Gronkowski and his agent Drew Rosenhaus met with Bill Belichick in the days leading up to this year’s draft to figure out something to make all parties happy. It was then that he committed to New England for the 2018 season.